We’re excited to announce that Tony Hsu will be speaking at the Center for Asian Studies, University of California at Irvine, as a part of the the Kiang Lecture Series on May 2, 2019. His talk will explore the decade-long journey he went on, traveling through China, England, Japan, Germany, Italy, Russia, and India, to retrace the footsteps of his legendary grandfather, the illustrious poet Xu Zhimo—a man who perished in a tragic plane crash 15 years before Hsu was born. 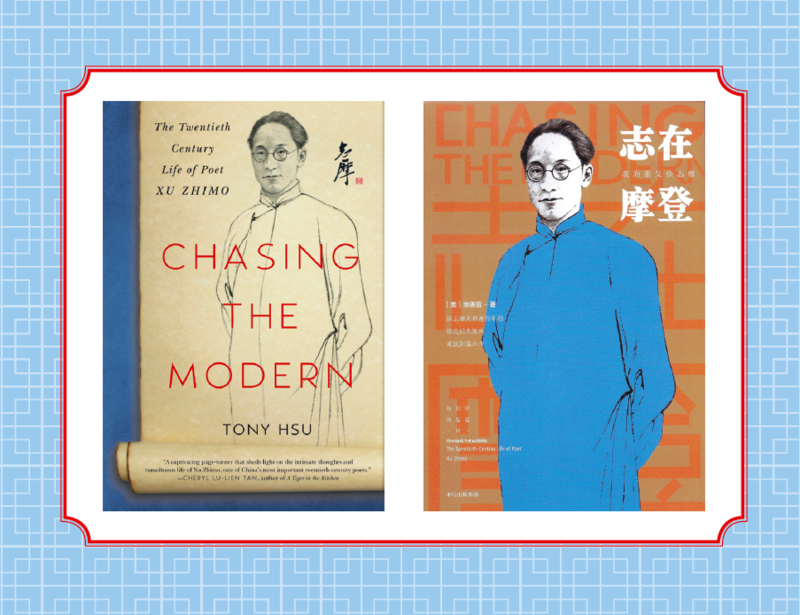 The lecture is open to the public and will include a meet-and-greet session afterwards where people can get a signed copy of Tony Hsu’s book Chasing the Modern (both English and Chinese editions will be available). RSVP for your seat here!